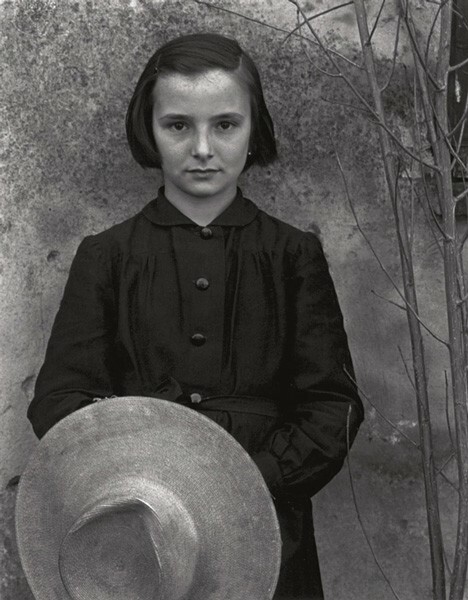 Paul Strand (1980 – 1976) was an American photographer and filmmaker who, alongside modernist contemporaries Alfred Stieglitz and Edward Weston, helped establish photography as an art form in the 20th century. His diverse body of work spanned six decades, encompassed many genres and led him to travel throughout the Americas, Europe and Africa. In the early 1950’s, due to the political climate in the United States, he moved to Europe, spending six weeks in Luzzara, Italy and then to the Outer Hebrides, Scotland, where he documented impoverished communities. 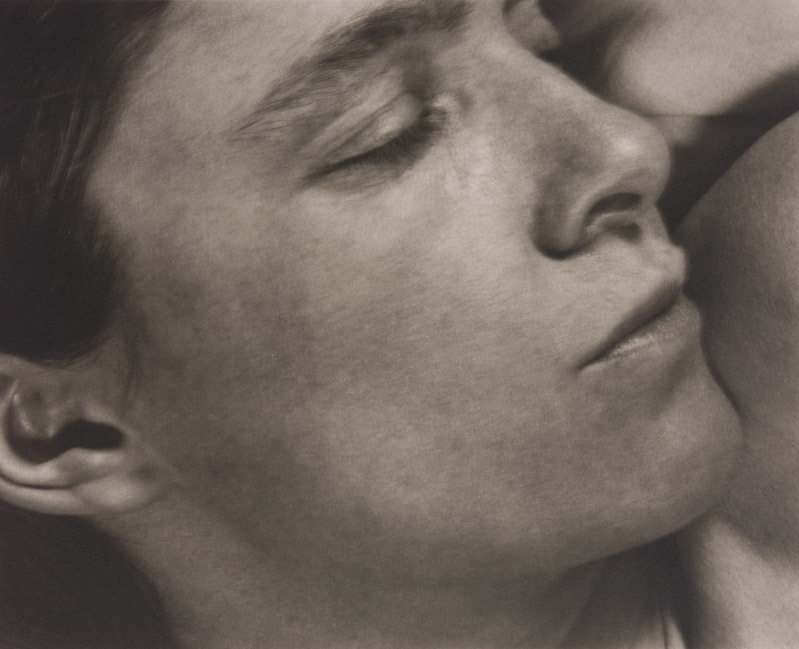 A pioneer in 20th century avant-garde photography Strand demonstrated the effectiveness of art in promoting social change.